Government of Madhya Pradesh is committed to deliver citizen centric services at their door stop in efficient and transparent manner at affordable cost. 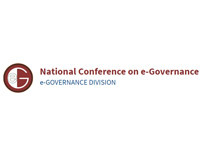 Various e governance initiatives, projects have been implemented in the state for the benefits of the citizens. 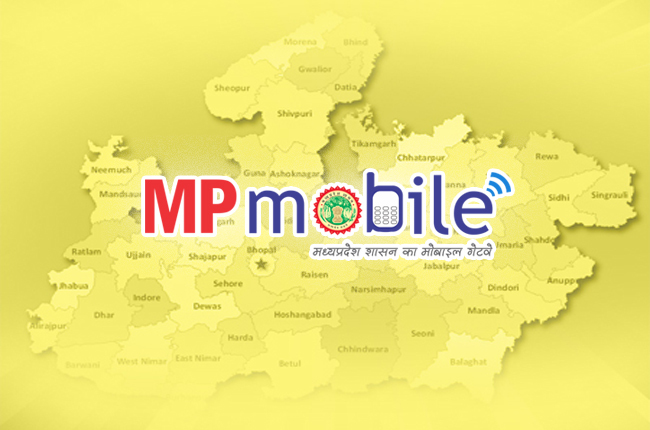 ‘MP MOBILE’ is a M-Governance initiative of the State that has been launched to deliver public services to the citizens of the State in transparent, cost-effective and convenient manner at anywhere and anytime. 'MP MOBILE' platform brings together various G2C services offered by several Departments/Agencies/Corporations/Universities of Govt. of Madhya Pradesh as well as B2C services, at the convenience of citizen’s fingertips. Various departments are providing services by electronic means to their beneficiaries through web based applications. Few departments have developed mobile applications at their level and providing services through mobile too. In order to access the services, the citizens have to download mobile app of the respective department. 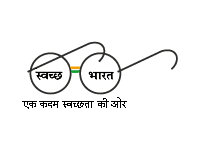 All the services would be accessible through a single website – www.mpmobile.gov.in. The website is compatible with Mobile device, hence, citizens can access the website through their mobiles too. One short-code - Citizens who do not have a smart phone, would be able to access the services through their basic phones by dialing a short code *181#. 1. 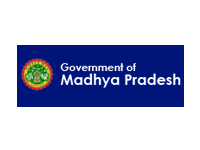 (a) List of all the State Acts in force in M.P. State. 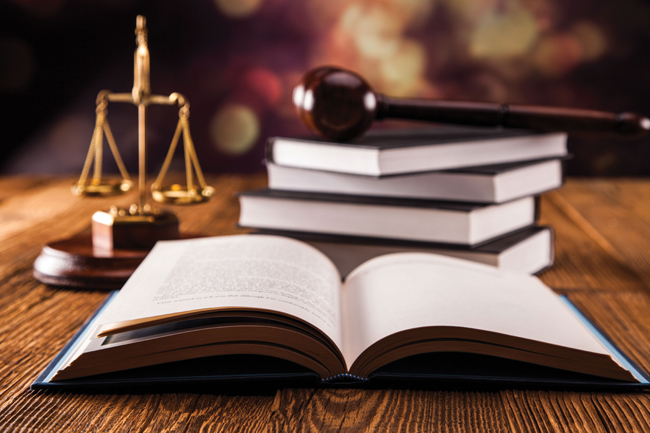 (b) Original text of State Acts, Regulations and Notifications. 2. (a) List of all the State rules. (b) Original text of all the above rules. 3. (a) List of important Central laws. (b) Original text of all the above Central laws in second step. (c) State amendments, if any, made in the Central laws included. Any portion of any State law in force can be viewed. 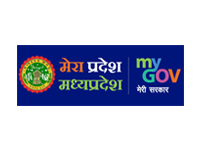 Any user may visit MP CODE website and click on available links of Acts, Rules, Regulations, Repealed Act, Order, Circular and Notifications on home page of website. Clicking on any of these section links will open the detailed list. User can then click on the hyperlinked title of required document to view detailed text or download the documents Pdf. Project VCR (Virtual Classroom) or VIDYA (Video Interactive Didactics for Your Awareness) was conceptualized by the Department of Science and Technology, GoMP (then Dept. of Information Technology) in 2012. After rigorous consultation with related stake holders, in the year 2013 the initiative was launched in 413 locations which are district / block level 313 government excellence schools and 100 identified government colleges. In addition to above, 10 Gyanoday Schools of the Department of Schedule Caste Development, located at district headquarters was added under the same. Thus currently project is running on 423 virtual classroom centers. Under this initiative, ICT infrastructure has been made available at Colleges and Schools of Blocks / Tribal areas along with facility to virtually attend and interact with the expert teachers of the domain. 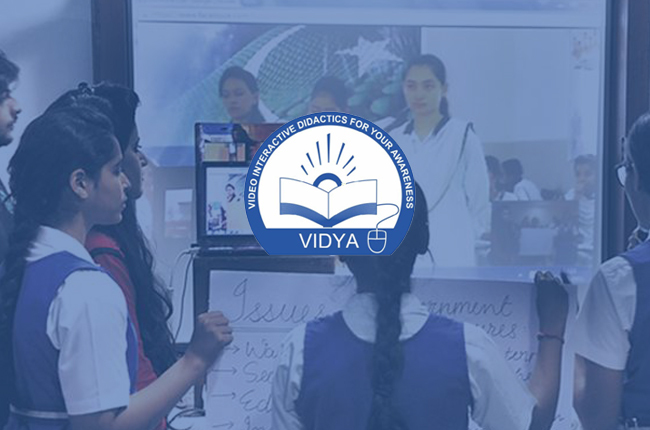 A panel of excellent teachers has been developed in the State to impart in distance teaching. 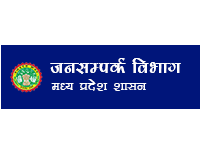 Selection of teachers has been done from entire MP and they have been provided basic training on Tele teacher’s teaching skills and methodologies. 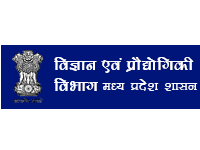 Madhya Pradesh Agency for Promotion of Information Technology (MAP_IT) is the nodal agency of the project. • Bringing quality in education. • Providing the benefits of excellent teachers to the students of other institutions. • Providing all technological benefits to the students. • Simplification of difficult subjects through technology. • Providing the special education for students from rural areas, to assist them in being selected in competitive exams. Madhya Pradesh Agency for Promotion of Information Technology (MAP_IT) Beneficiaries - As on Dec 2017 approx. lectures 4,976 broadcasted and approx. 1,23,62,927 students were benefitted till Dec-2017 . Brief Description of the Program – Virtual Class Room is based on centralized portal based two-way video conferencing technology. Under the project, Teaching End is established in Bhopal and Learning Ends is established in all of the identified schools / colleges. Students of all schools / colleges are able to see and listen the lectures delivered from teaching end. Students will be able to ask questions too. Each selected school / college has developed a cell in its premises which will be called as Learning End. The cell have all the required instruments such as computer, TV / projector, camera, etc. Each cell will have capacity to accommodate approximately 40-50 students. Subject teachers will also be present in the room in order to resolve the immediate questions. The program will utilize SWAN network provided by Department of Science & Technology at each Block headquarters. Based on the success of the program its reach and utilization may be extended in the future. 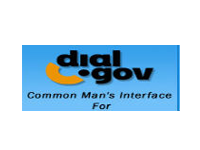 There are many online services that are being used for the operational purposes by Govt. Employees, however, as there are altogether different paths and access methods for each of the applications that make it difficult to remember the domain name, login id and password for each & every web application. 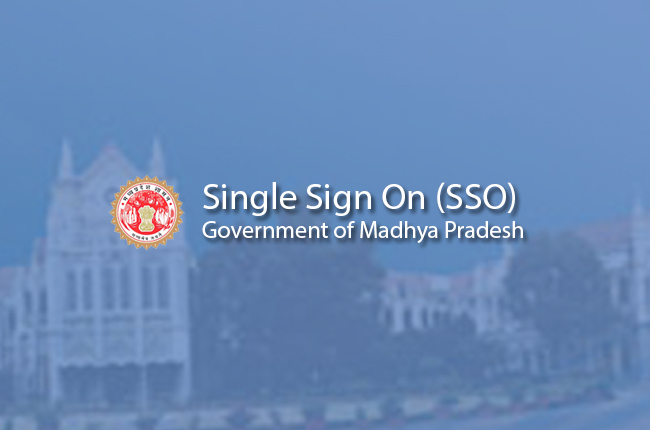 The Government of MP is in the process of implementing a Single Sign On Portal through which all govt. employees can access multiple web portals/applications with single sign in process. In SSO user will be log in to one system with the one set of credentials and get the access to other services/applications which are on boarded on SSO portal and they opted for. 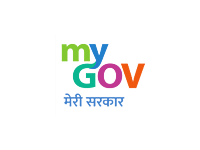 With SSO portal user can easily switch between the multiple requested applications with single click. It eliminates further prompts when they switch applications during a particular session. 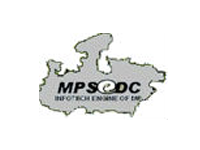 In order to get the benefit from single sign in process, user has to create the account on MPSSO portal. After the creation of SSO account user will be able to login for all the requested online application provided by the MP govt. with single sign in procedure. Convenience- Users no longer have to struggle with multiple domain names, usernames and passwords & remembering which one is for which account. Productivity- If available applications are easier to access; they will be used more effectively. User Experience- Users can move between services securely and uninterrupted without specifying their credentials each time. SSO effectively joins these individual services into portals and removes the service boundaries - switching from one application to the next appears seamless to the user. Security- The user’s credentials are provided directly to the central SSO server, not the actual service that the user is trying to access, and therefore the credentials cannot be cached by the service. The SSO service – limits the possibility of phishing. Madhya Pradesh Govt. Departments have to be complete the formalities to be On-boarded on the MPSSO Portal. 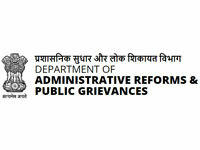 MP government has implemented Email Policy for all government employees. On SSO portal govt. employees will need to get registered with their official email id and password along with the basic information. 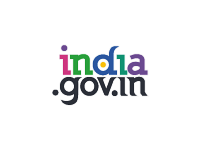 The SSO portal will be integrated with other govt portals/applications. 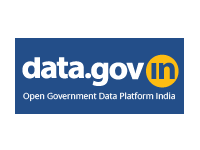 On login in the SSO portal, user will be displayed a list of on-boarded application at MPSSO. To access the target application user need to set the username, password and assigned role of selected application (if applicable) which he/she uses to login into the particular application. This will be one time activity. All selected application will be displayed at the dashboard of the user. On clicking on the selected application user will be redirected to the respective application's dashboard. Some parameters will be passed from SSO portal to website using encryption. The entered credentials along with security tokens will be sent to targeted application server for authentication. Necessary security measures will be taken in consideration. The communication will be end-to-end encrypted. After authentication, the login credentials of respective web application will be kept in SSO database in encrypted form. Every website will manage role authorization, rights and user credentials within the applications. CoE has developed a good understanding of our own vision and work flows, and has successfully completed our operations seamlessly. Team has excellent Project Management capability, communication skills, fast response and turnaround time. We are eager to continue our relationship in future as well.